Barbara Ann Griffin Foley, age 65, of West Skyline Drive in Stanford, KY, passed away Friday, November 30, 2018 at Ephraim McDowell Fort Logan Hospital in Stanford. Born, at home, on Friday, February 13, 1953, she was the daughter of the late Clarence & Elizabeth Martin Griffin. Her loving husband, whom she married May 22, 1975, is Melvin Lee Foley of Stanford. Barbara was a homemaker and attended Waynesburg Pentecostal Church. Barbara loved taking care of all her animals, and enjoyed cooking and canning. In addition to her husband, Barbara leaves behind one son, Michael Ray Foley of Stanford; two daughters, Clarissa Marie Denney (Jesse) of Crab Orchard, KY, and Melanie Lee Terry of Eubank, KY; seven grandchildren, Faith Sneed (Hunter), Hope Kirkpatrick, Casey Terry, Kayla Terry, Samantha Foley, Hailey Foley, and Zachary Foley; and one great-granddaughter, Rylynn Sneed; one brother, Eddie Griffin of Stanford; and four sisters, Gladys Naylor of Danville, KY, Martha Padgett (Richard) of Waynesburg, KY, Maxine Scharbrough (Johnny) of Stanford, and Freida Coleman (Roy) of Stanford; and several nieces and nephews. 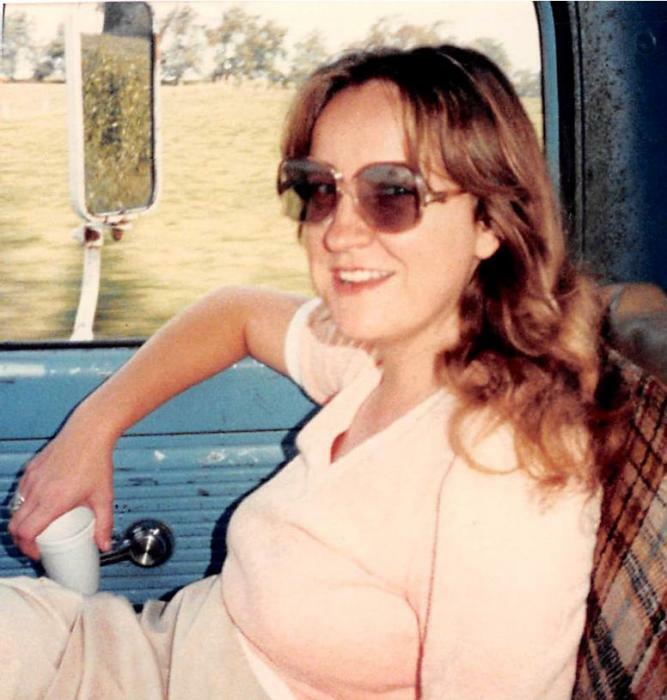 In addition to her parents, Barbara was preceded in death by four brothers, Bill Griffin, Doodle Griffin, Vernon Griffin, Jack Griffin; and one sister, Gracie Phillips. A Funeral Service will be held 1:00PM Wednesday, December 5, 2018 at Fox & Friend Funeral Home with Bro. Gerald Skaggs, Jr. officiating the service. Burial will follow in Buffalo Springs Cemetery. Michael Ray Foley, David Griffin, Jesse Denney, Hunter Sneed, Ray Bray, and Roy Coleman will serve as Active Pallbearers. The Visitation will be held 11AM-1PM Wednesday at the funeral home. Fox & Friend Funeral Home, Stanford, is entrusted with Barbara’s arrangements. Guest Book at www.friendfuneralhomes.com.